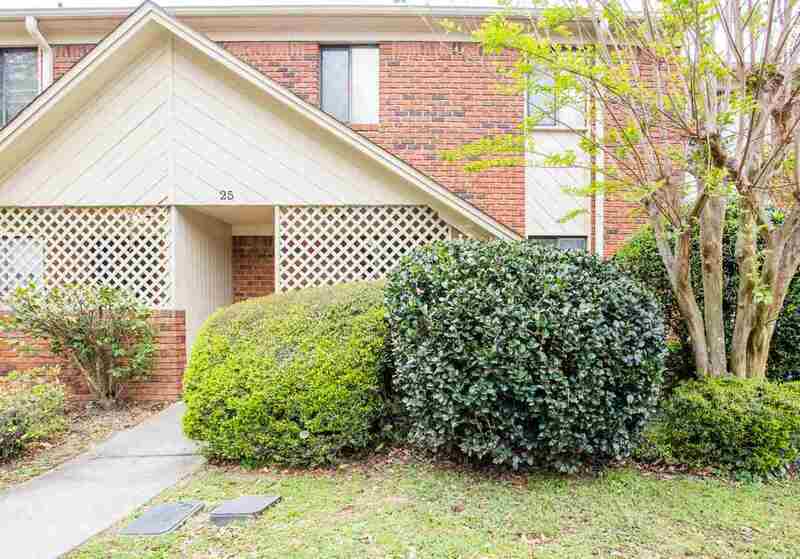 Very spacious 2 story townhome in Killearn. Subdivision with only 35 townhomes. Cared for and clean. Pond view from second story balcony. New flooring – vinyl tiles, tiles on porches, new carpet before closing in bedrooms (or allowance). Refinished kitchen cabinets, new countertop. Spacious and light. Large bedrooms and beautiful additional space to play or relax on screened balconies/porches. HOA taking care about landscaping, parking spaces, pavement, garbage and common area. Close to everything. Nice mostly adult community, with several families with kids.